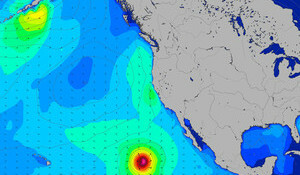 Stoked Surf School has been sharing the surfing lifestyle and spreading the 'stoke' to our customers since 2009. 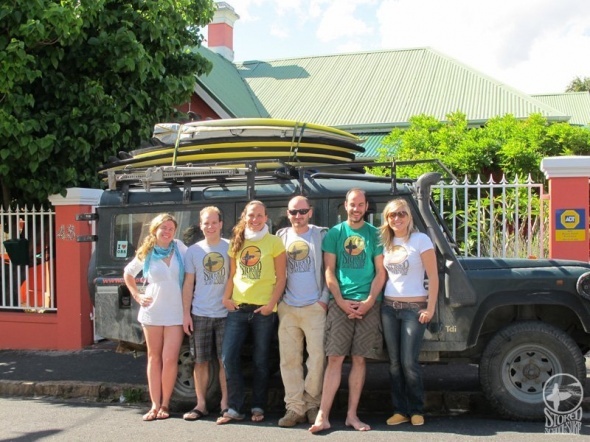 We are a 'MOBILE' surf school and surf tour operator based in Cape Town, providing a unique surfing experience at beaches with the most ideal wind and swell conditions. 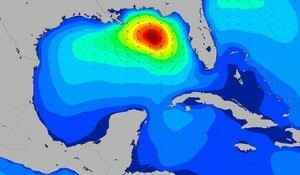 We also offer a surf guiding service for those who know how to surf, just don't know where to go. 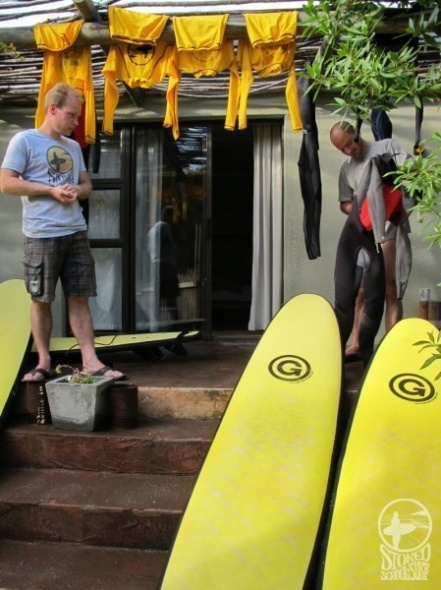 Whether you’ve surfed before or never even touched a surfboard, our surf lessons and surf trips are the best way to start your South African surf adventure. Michelle Davy started surfing in her early twenties and 2 years later, left her career as Marketing Manager to embark on a four year global sojourn that took her to some of the best surf breaks in the world from California, Costa Rica, Nicaragua, Chile, Mexico, Panama, Indonesia, Australia and New Zealand. Wildy passionate about spreading the incredible feeling of ‘stoke’ which changed her lifestyle and sharing the unique South African beach culture with locals and foreigners alike, Michelle returned to South Africa to start Stoked School of Surf. She combines the knowledge gained from her Sports Science degree with her SSA surf coach accreditation and lifeguarding skills to offer professional, personalised coaching in a relaxed, fun environment. 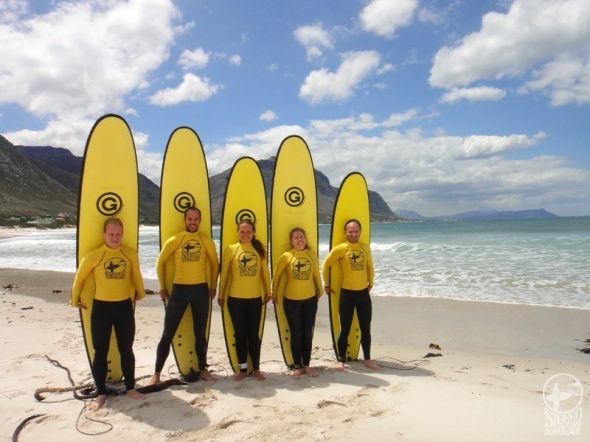 Learn to surf at one of the beautiful beaches along Cape Town's picturesque coastline. 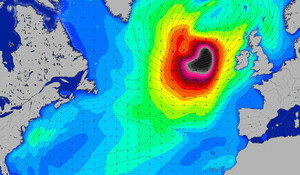 A two-hour group lesson by qualified surf coaches includes use of a comfy, warm wetsuit, surfboard and guarantees 100% 'stoke'. Two-hours of coaching for beginner surfers who prefer a private lesson or intermediate surfers wanting to improve their skills. This option ensures exclusivity for the individual or group up to a max of 4 persons. Package deal available for 4 lessons. This package includes four two-hour lessons which can be taken over a period of a few days up to a month-whatever best suits your schedule. We cover everything from surf safety and ocean awareness, to paddling technique, how to stand up and surf the waves, turning and trimming green waves to wave selection and rules of the surf. Learn to surf or improve your surfing along the spectacular coastline between Cape Town and Jeffrey's Bay. Seven days of surf lessons and coaching at some of the Southern Cape and Garden Route's most beautiful beaches. This trip is a fun, alternative way to explore this stretch of coastline whether you've surfed before or never even touched a surfboard. We will use our progressive coaching techniques along the way to teach you ocean awareness and safety, correct paddling technique, how to stand up and ride the waves to turning and trimming and rules of the surf. If you have some waves under the belt already, we'll give you tips on how to improve and progress your surfing to the next level. This trip is about surf, sun, beaches, sunsets, laughter, endless fun and soaking in the natural beauty of the Southern Cape and Garden Route. This trip offers you the unique opportunity to learn how to surf or improve your surfing whilst exploring some of the best kept secrets of the Southern Cape. Breathtaking ocean and mountain passes, incredible hidden seas caves, kilometres of sand dunes, azure blue waters and quaint fishing villages await you on this off-the-beaten track 3-day adventure. Between exploring the wonders of this spectacular piece of coastline, our progressive coaching techniques will have you standing and riding some of the best surf the Southern Cape has to offer. Surf School Schools with qualified surf instructors offering lessons and courses with equipment hire to individuals or groups, whether you are a total beginner, an intermediate surfer or an experienced surfer looking to improve your ability. 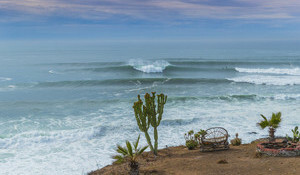 Surf Guide Guided Surf Tours Experienced guides with local knowledge who offer surf trips and tours to the best breaks and secret spots by boat, 4x4 or bus. Womens These businesses specialise in working with women surfers or women wanting to learn to surf.